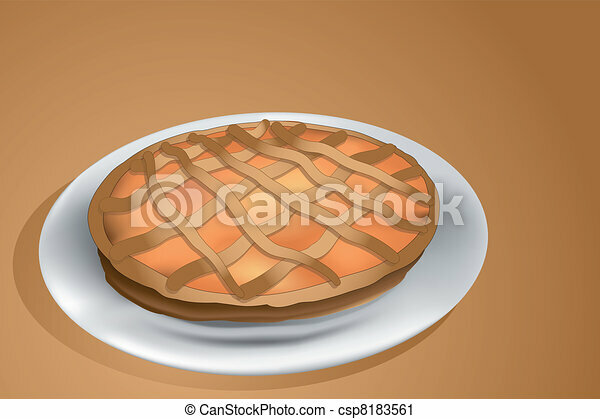 Crostata tart. 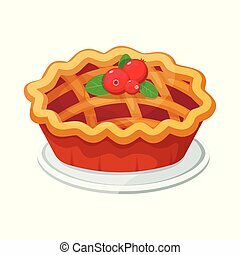 Jam tart, italian homemade crostata. 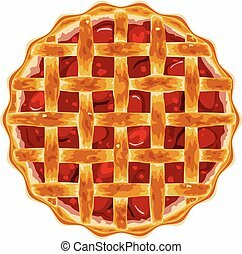 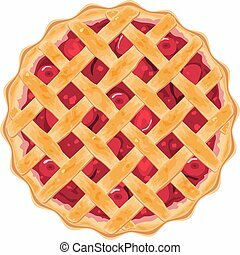 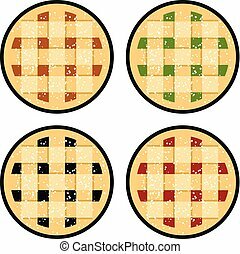 vector collection of homemade fruit and berry pies for christmas, thanksgiving and all kinds of holidays. 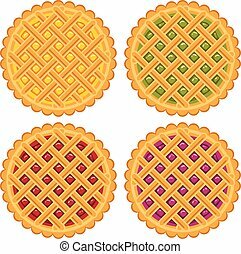 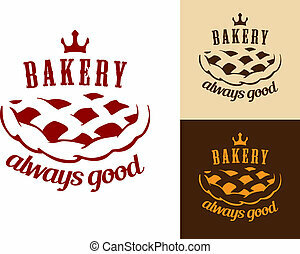 homemade crostata baking icons isolated on white background.